In order for the roof to be not only attractive, but also as reliable as possible, attention must be paid to its construction. All calculations must be carried out accurately and correctly. It takes into account not only the choice of material and fasteners, but the distance between the roof rafters. It is from the rafters step that the strength and the possibility of using a certain roofing material depend. The reasons for the collapses are precisely the violation of this technology, when the parameters of the rafters are not calculated in the same way. There is no universal value that would fit the truss system of any home. In each case will have to take into account individual conditions. This also applies to roofing material. Take into account its weight, the estimated load. Table of calculated distances between the rafters. The method for calculating a truss structure for a house is rather complicated, it is recommended to be performed only using special programs. 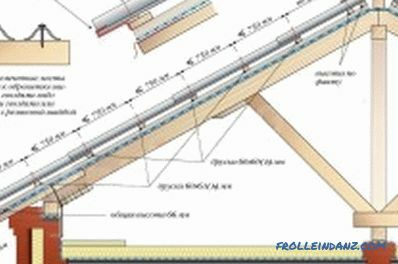 For a small house, such calculations can also be done by hand, but with a complex roof configuration and a large area of ​​it, calculations are carried out only by specialists. When carrying out design work, it is assumed that the distance cannot be greater than 1 m. The minimum value is 0.6 m, which is quite enough to create a solid and reliable construction. 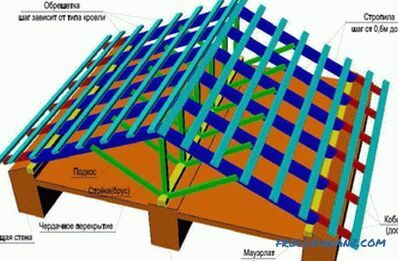 The length of the roof slope is measured, after which the resulting value should be divided into units, that is, the intended step of the rafter legs. For example, at a step of 1 m, the resulting length should be divided by 1, and at a step of 0.6, by 0.6. We must not forget that on average the maximum pitch is 950 mm. 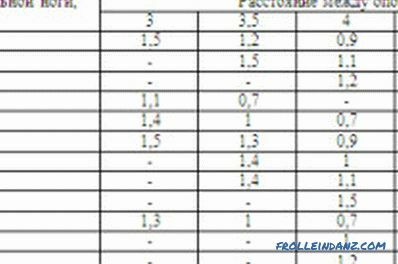 After that, it is necessary to add to the obtained value, the results are rounded up. This allows you to get the exact number of truss legs that are needed for mounting the system. The length of the ramp is divided by the number of truss legs to get the value of the center distance between the individual rafters. The length of the slope is 27.5 m, the step between the individual legs will be 1 m.
The number of rafter 27.5 / 1 = 27.5. 27.5 + 1 = 28.5. If you round it, you get 29 pieces for one calculated ramp. 27.5 / 29 = 0.95 m - this value for the distance is recommended when installing rafter legs. The distance map of rafters for metal tile. When calculating what distance is needed for the rafters, you need to use special programs. They allow to determine exactly what loads are planned, whether there is a need to use amplification. One of the popular materials for the roof is metal. This is an imitation of a real ceramic tile, but the material is made from sheet steel of small thickness using the cold-rolled method. After rolling, the steel is covered with a layer of zinc and polymer, which gives it not only protection, but also an attractive appearance. The weight of the metal tile is not as big as that of its ceramic counterpart, while its strength and other technical characteristics are much higher. For the installation of metal tile there is no need to use a powerful and expensive truss system. Rafters are made of wooden beams. Their cross section should be 50 * 150 mm, while the pitch is observed in 600-950 mm. It must be remembered that the heater is used for the roof, the thickness of which is 150. What should be the distance between the rafters? The construction will have an additional impact; it is better to limit the rafter step to a value of 600-800. For the attic, insulation thickness is required at 200 mm, the step of the rafter legs will be even smaller, up to about 700 mm. 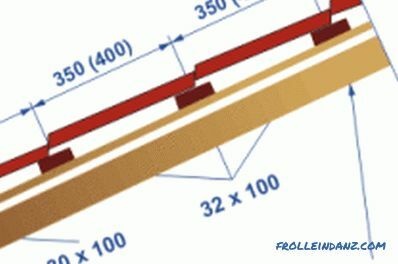 A plank with a cross section of 30-50 mm is used for the batten, its pitch depends on the type of metal tile . In any case, the calculations are carried out so that all sheets of plating after cutting fall directly on the obreshetka bars. It is impossible that the joints remain literally "on weight". The distance between the rafters for corrugated. Sheeting can be used as a roofing material. It may have a special protective coating of the polymer of the selected color. Such a steel sheet with a small thickness has high strength, resistance to temperature extremes. Roofs coated with corrugated flooring look attractive, for decorating, you can use sheets of different shades. For laying a professional flooring use rafters from a wooden bar, it keeps within with a step of 600-900 mm. 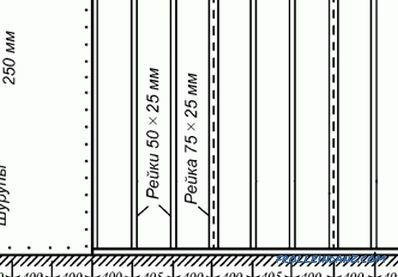 The cross section of the beam can be 50 * 100 or 50 * 150 mm. If the step is large, then the cross section must be increased.Experts do not recommend going beyond these limits, as the strength will be reduced. 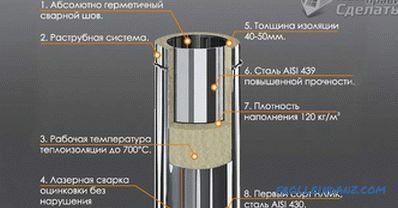 You can not increase the value if you use a heater with a large mass. For the sheathing under the corrugated board, a board or a timber is used, the cross section of which is 30 * 100 mm, while the pitch can be 500 mm. It depends on what kind of decking is used, what is the height of the wave. 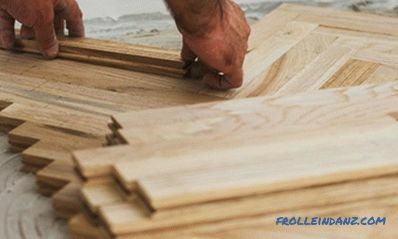 Board for the eaves should be selected about 10-15 mm more than the thickness of other boards. When constructing the crate, you must immediately foresee that you will need a chimney, elements of a ventilation system, and various communications. Today, manufacturers offer special substrates for sheets of metal that repeat its profile. This is done in order to protect the metal from mechanical damage. Plus, such a gasket serves as a sound insulator. 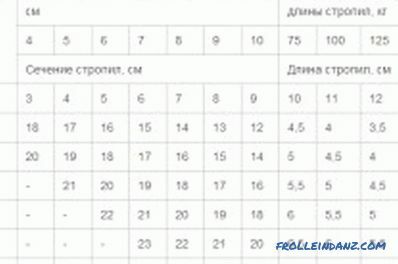 The table of distance of rafters for ondulin. The wooden bar for the ondulin must have a suitable cross-section in order to ensure the necessary reliability and strength of the entire truss structure. 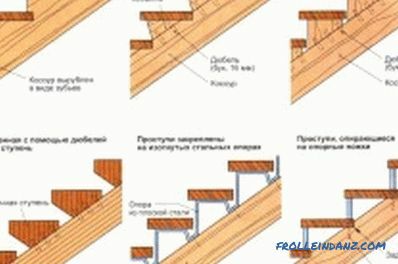 For laying rafters it is best to use a bar, the cross section of which will be rectangular, equal to 50 * 200 mm A lower value is not recommended. You can use a cut board, its parameters should be similar. A product with the specified values ​​has the necessary margin of safety. The spacing between the rafters should be from 600 mm, which is quite enough to ensure durability. After the rafter legs are mounted, it is necessary to install the batten. A wooden bar of 40 * 50 mm is used for it, the step when laying between the axes of the bar is 60 cm. This distance is precisely between the axes, and not between the edges of the board, this circumstance should not be forgotten. Scheme of truss system for slate. Slate is used today for household outbuildings and small country houses, which is facilitated by its low cost and good characteristics. Manufacturers offer options for slate with pleasant shades, so that you can perform a stylish and beautiful decoration of the roof of a country house. When choosing a truss system for slate, it is necessary to take wooden beams with a cross section of 50 * 100 mm or 50 * 150 mm. The mounting step of the rafter legs in this case should be 600-800 mm. 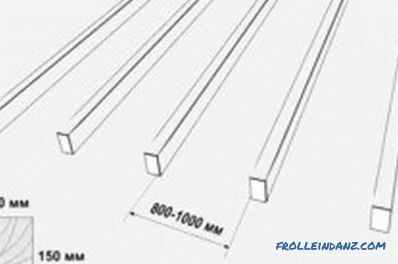 For the system of roof lathing, you should take wooden bars of rectangular section 50 * 50 mm, you can use a regular edging board, the section of which is 25 * 100 mm. The pitch for the batten, on which the slate will be mounted, depends on the slope of the roof and is calculated individually. For example, if the slope of the slopes is small, then for one slate sheet you can use 4 beams, between which a step of 45 cm will be observed. If the slope is large, then you must use 3 beams, between them observing a step of 63-65 cm. During the calculation of the truss system, attention should be paid to what kind of roofing material is planned for use. 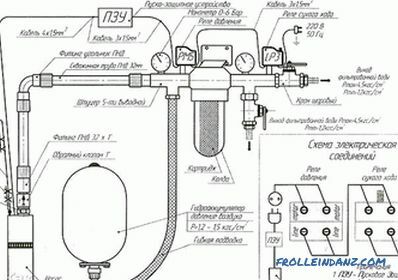 It is advisable to trust all calculations to specialists, since the reliability of the design depends on the accuracy and compliance with all requirements.